Have a happy safe boating easter. Learning practical skills on the water where it counts the most. Boat or PWC Licence in One Day! You can meet all the requirements for obtaining a NSW Boat or PWC Licence by attending a one day course. No further testing or training is needed on completion of the course. A marine radio surpasses a mobile phone out on the water and it is supported by a complete safety system. Operators can respond to or send a distress call, call for assistance or, receive weather and navigation warnings. NMC offers marine radio courses, and invigilation of the AMC marine radio test. The National Maritime College offers Boat/PWC licence courses in the Sydney metropolitan area, coastal and regional NSW. You will learn local boating rules, how to dock and secure a vessel alongside, plot a course using GPS, successfully anchor, rescue a person overboard and more. We will also show you how to use safety equipment onboard. Boat Licence Theory Course Price: $240.00. You can also opt to complete the complete Boat and PWC Licence together in the one course. Price: $295.00. Invite two or more to join you and everyone will get a group booking discount. (Conditions may apply) Gift vouchers available year-round. 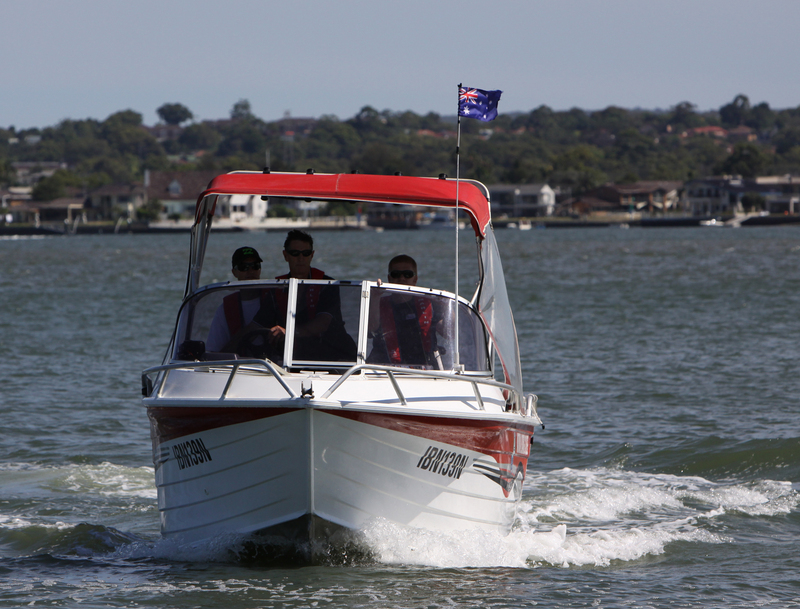 See our Sydney boat licence course dates and locations. Ask a question.Chat with an experienced crew member online. Watch some of the action you'll experience when you step aboard a College training vessel for boat licence training. Essential to safety on the water you'll learn correct boating skills from professional qualified Trainers. With our help you will learn boat handling skills and knowledge needed to enjoy boating safely and with confidence.